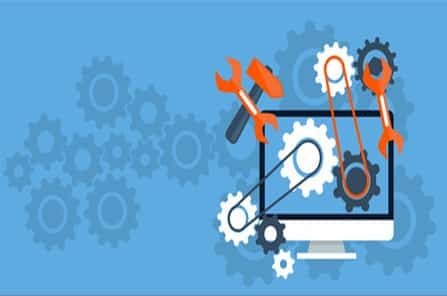 Fill in the form below for any maintenance, changes to your website pages or any other support issues you might have with your website. Please be detailed as possible when describing your issue. Please allow up to 24 hrs for issues to be addressed. How Long Does It Take To Address My Requests? Are There Other Ways To Contact You? Yes there are many ways to contact us. Once the work, support issues or changes are made to your website we will then invoice you for the work carried out.